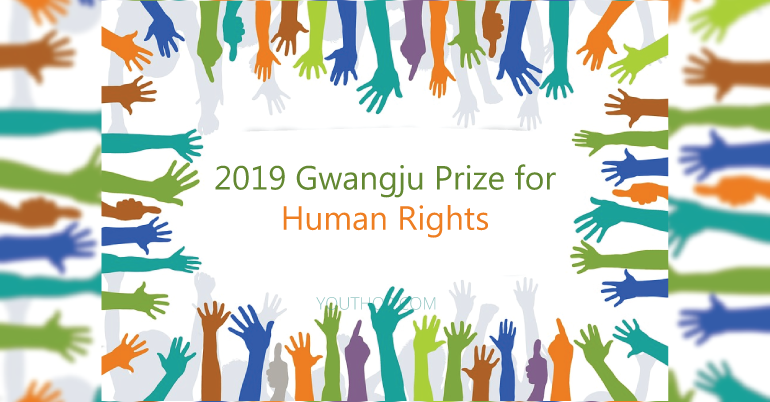 The May 18 Memorial Foundation announces the call for nominations for the 2019 Gwangju Prize for Human Rights (GPHR) and the Special Prize of the GPHR (SPGPHR). Since 2000, the May 18 Memorial Foundation has been bestowing the GPHR to individuals, groups, and institutions in Korea and abroad that have contributed in promoting and advancing human rights, democracy, and peace in their work. Through the Gwangju Prize for Human Rights, the Foundation recognizes the exemplary efforts of individuals and organizations aspiring to the restoration of justice and human rights in their respective countries. Most importantly, the award aims to promote the spirit of the May 18 Democratization Movement, in which the people of Gwangju resisted against brutal military forces for the sake of democracy and human rights in 1980. While the Foundation was awarding the Gwangju Prize for Human Rights, numerous individuals have requested the Foundation to establish a special prize for those who work for the improvement of human rights through journalism, culture, literature, and other fields. Hence, the Special Prize of the Gwangju Prize for Human Rights (SPGPHR) was established in 2011. This award is for an individual or an organization that has contributed to the promotion of democracy and human rights through cultural activities, journalism, and academic fields. The special prize is provided every two years. The May 18 Memorial Foundation was established in 1994 in order to commemorate and remember the spirit of struggle and solidarity of the May 18 Uprising. Since then, the Foundation recognizes the exemplary efforts of activists and organizations in promoting peace, human rights, and democracy in their respective countries through the GPHR and SPGHR. Aside from the GPHR and SPGHR, the Foundation spearheads other international initiatives, such as the May 18 Academy, Gwangju Asia Forum, support to grassroots organizations, Global NGO Master’s program, among others. The nominations for the 2019 GPHR and SPGPHR can be submitted to [email protected] before December 31, 2018. 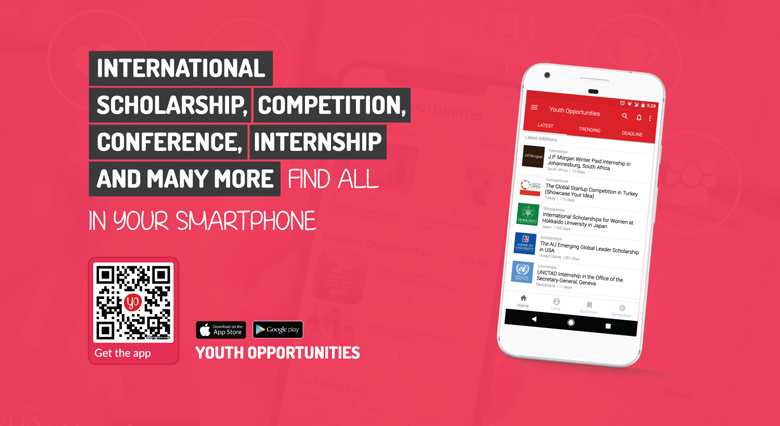 The nomination form and other information are available at the Apply Now Link.